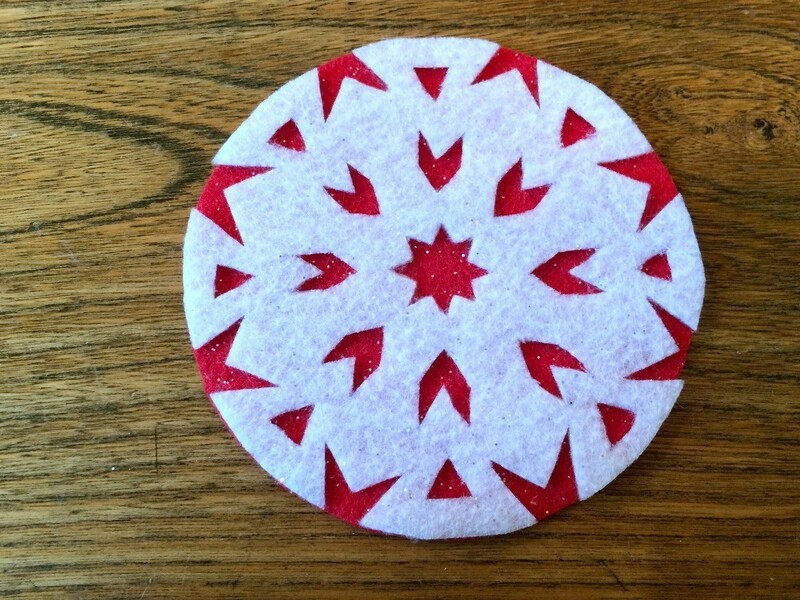 These festive felt coasters are fun to make and are a unique way to capture your favorite paper snowflake designs. 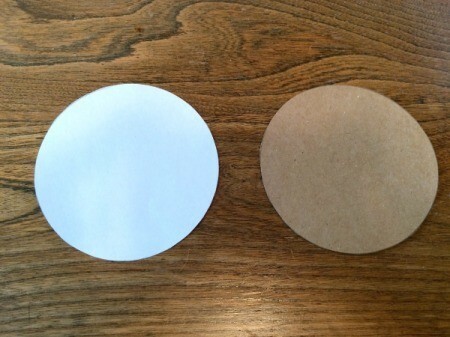 Create a cardboard template by tracing a cup. 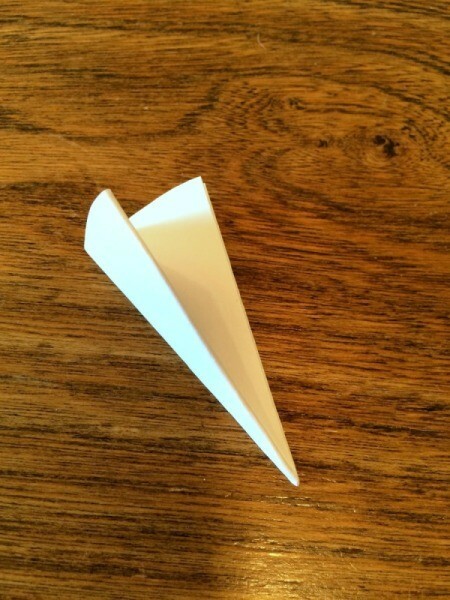 Also trace the cup onto a piece of paper. 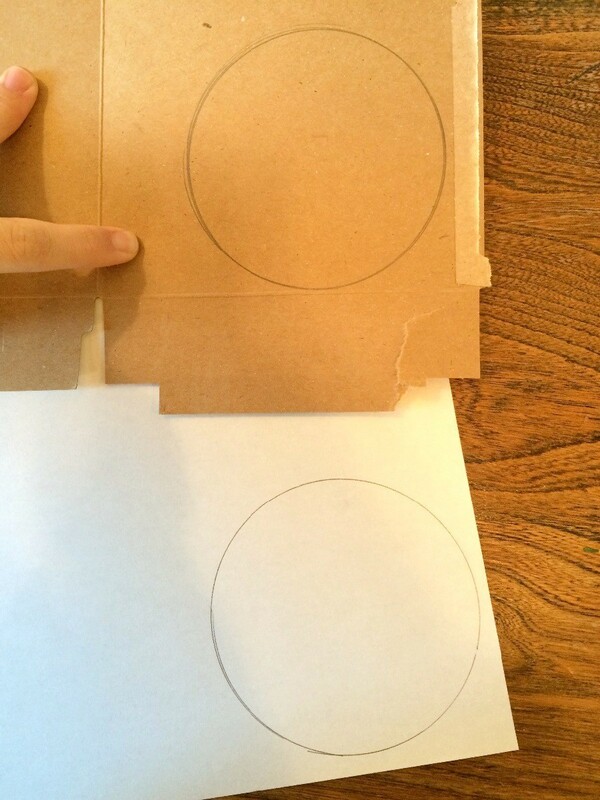 Cut out the two circles. Fold your paper circle in half, then in half again 3 more times. 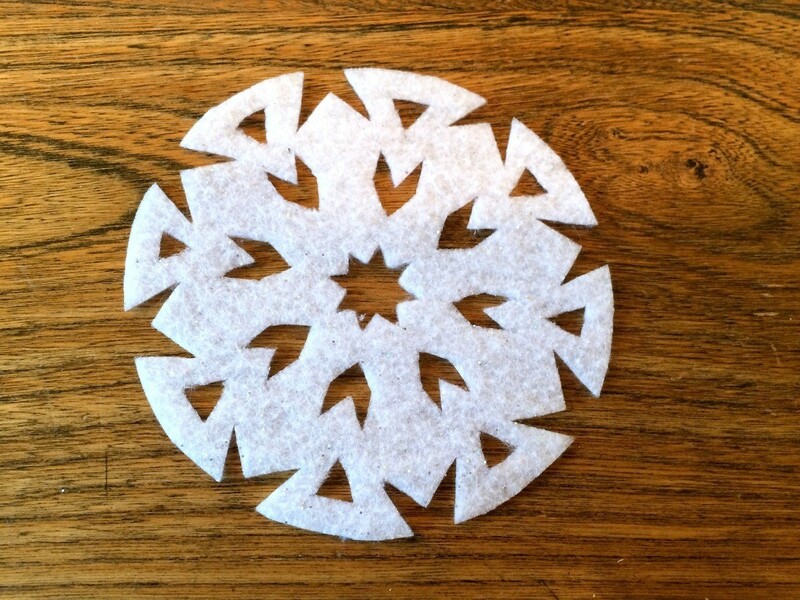 Cut out pieces so that when it's opened up it will make a snowflake. NOTE: There are a lot of snowflake designs online. 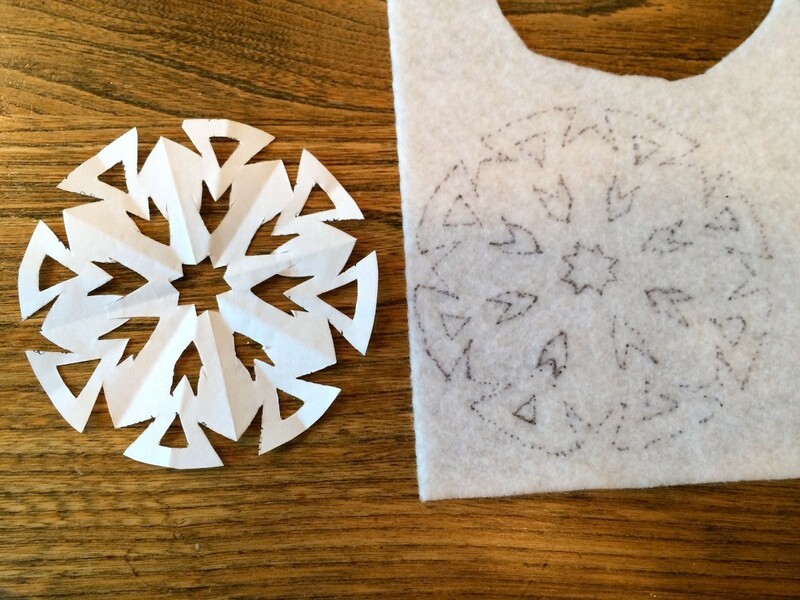 Open up the snowflake and trace it onto the white felt. 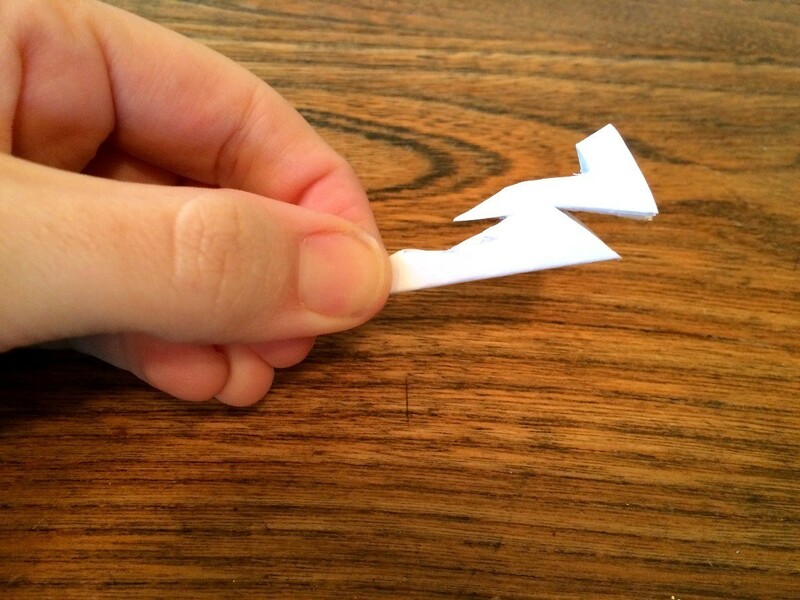 Using very sharp, small scissors, cut out the design. 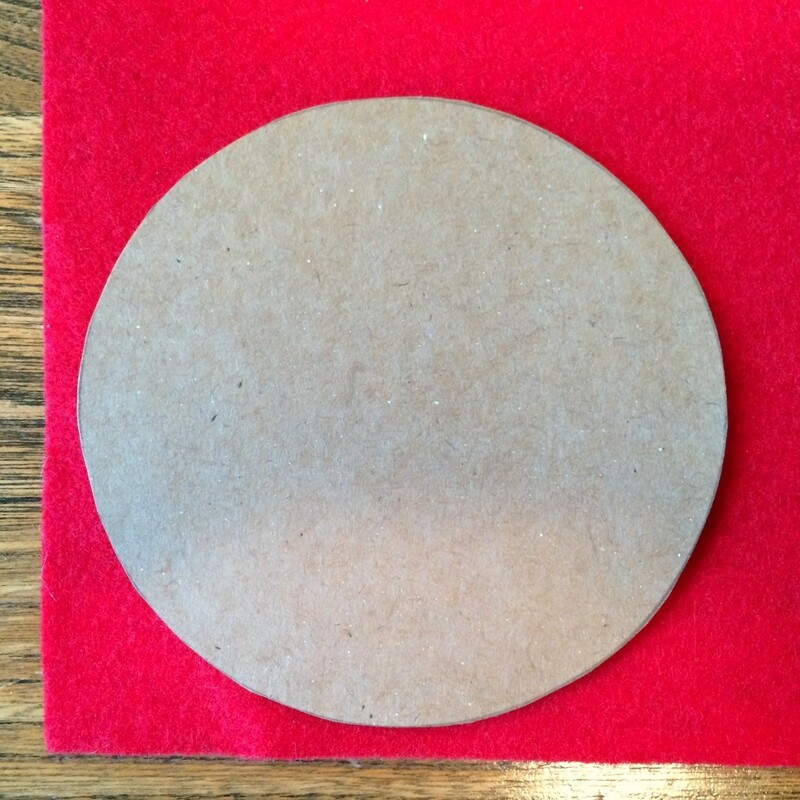 Stick the cardboard circle to the felt with rolls of tape. Cut out the shape. 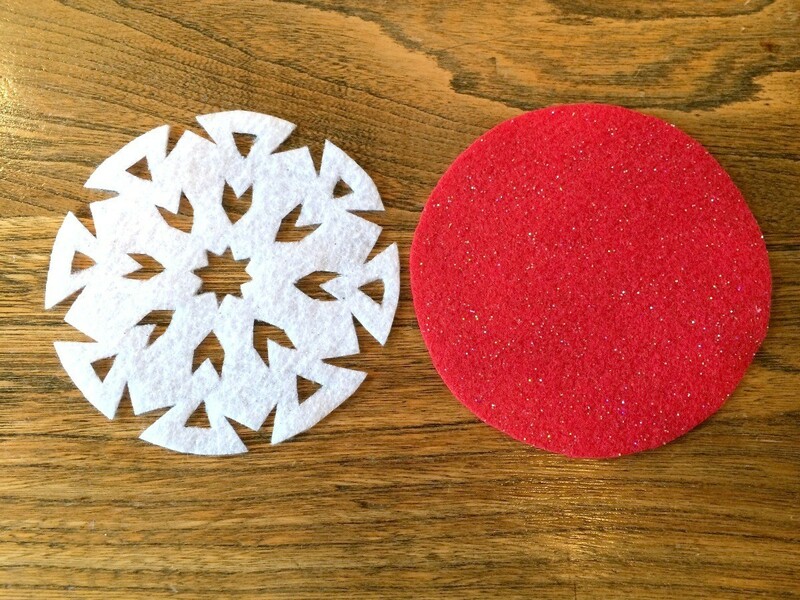 Use spray adhesive to adhere the snowflake onto the red felt circle. Voila! 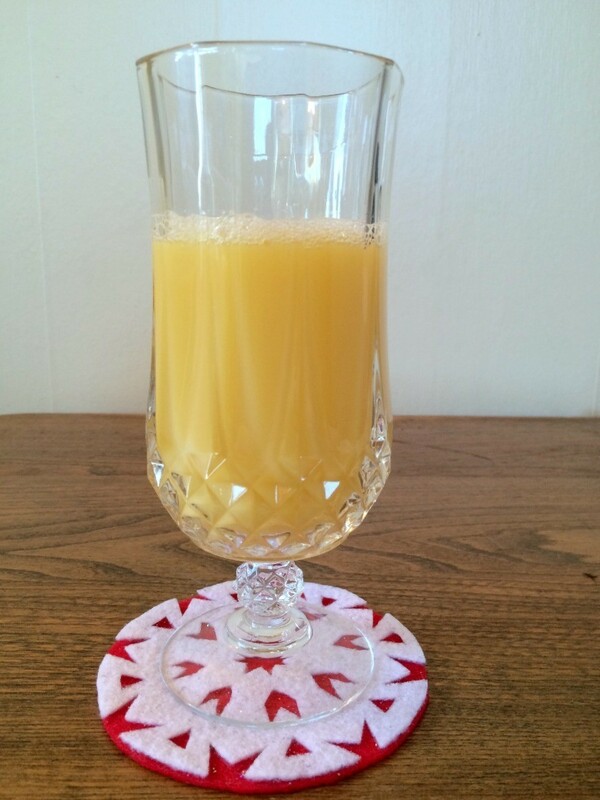 You now have a fantastic coaster to use for the holidays!